Wando Guard Audition 2019-2020 Welcome to the Wando High School Color Guard! 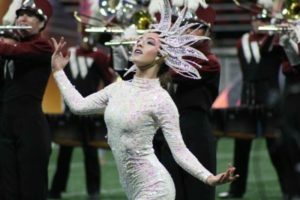 The Wando High School color guard program is made up of two performing ensembles: the fall guard is an integral part of the marching band, while the winter guard program competes after marching band season ends. 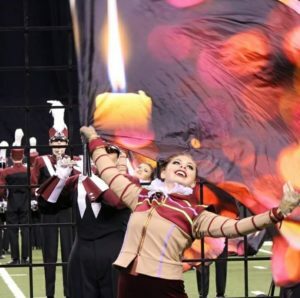 The ultimate goal of the program is to empower our students with a lifelong understanding and appreciation for music, dance and all the performing arts.The Wando color guard is bringing beauty, strength, and power to the field and every performance. 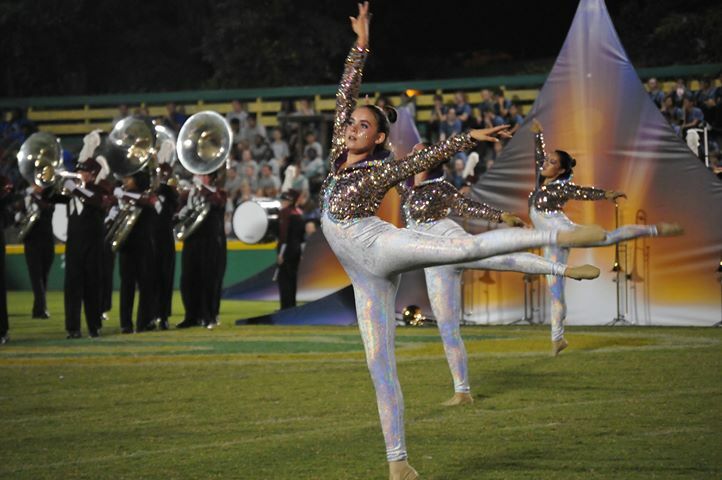 Guard is an auxiliary unit which performs both with the band during marching season and on its own during Winter Guard season. It involves elements of dance, marching and equipment work (flags, sabres, and rifles). Color guard auditions are open to all interested students. No prior experience is required. Members are chosen by our color guard staff. The Wando color guard is a remarkable group of people with a strong sense of connection and support for each other. Team spirit, outstanding directors, and a feeling of family make the Wando color guard an incredible experience. 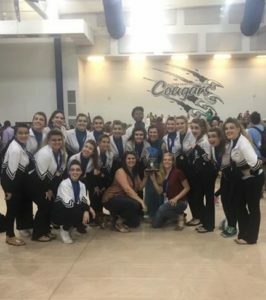 Click here to see Wando Winter Guard’s Community Performance.